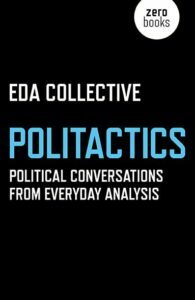 The Everyday Analysis Collective has issued a call for articles for an online issue on critical theory and politics. 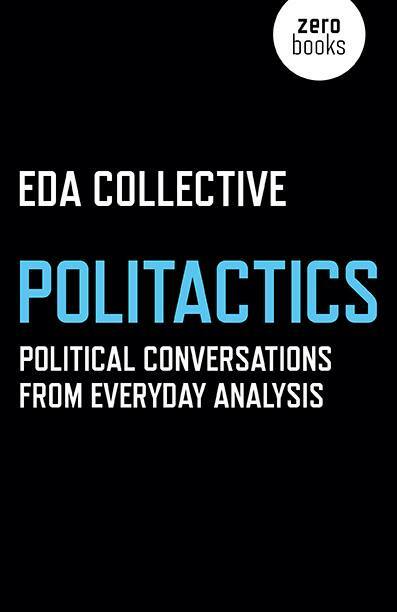 The collection will be published around the same time as their next book entitled Politactics, a set of theoretical conversations about the political climate in Europe and the US today. 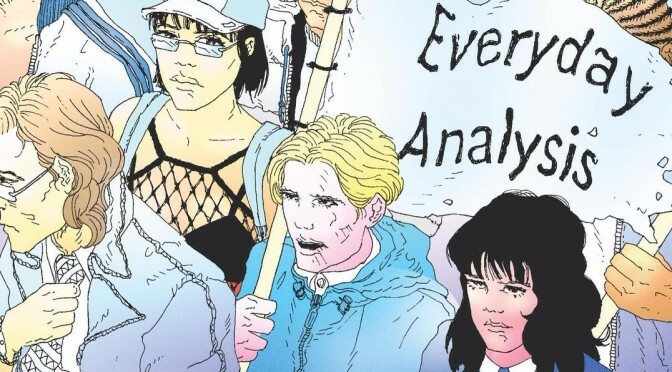 The full CFP and the information about how to submit an article is available at the Everyday Analysis website and updates will be via the Facebook page. 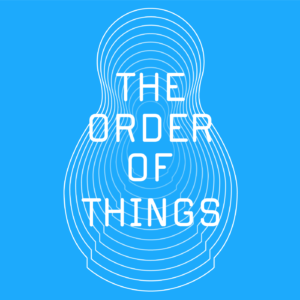 For a look at the style of articles, check out the ‘Everyday Analysis‘ tab at the top of this page.